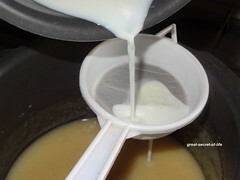 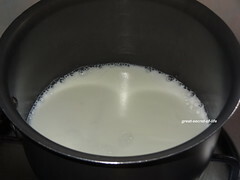 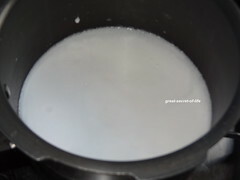 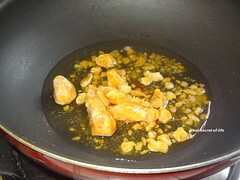 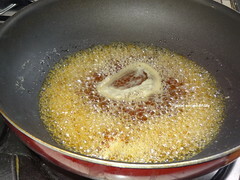 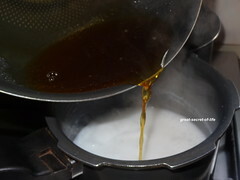 Add about 1/4 cup of water to jaggery and heat it to dissolve it. 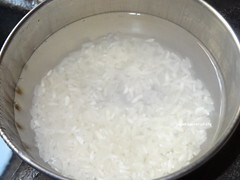 Once dissolved strain the impurities and keep it aside. 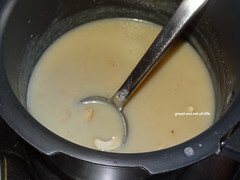 Irresistible kheer, most favourite among all my favourite kheers.. 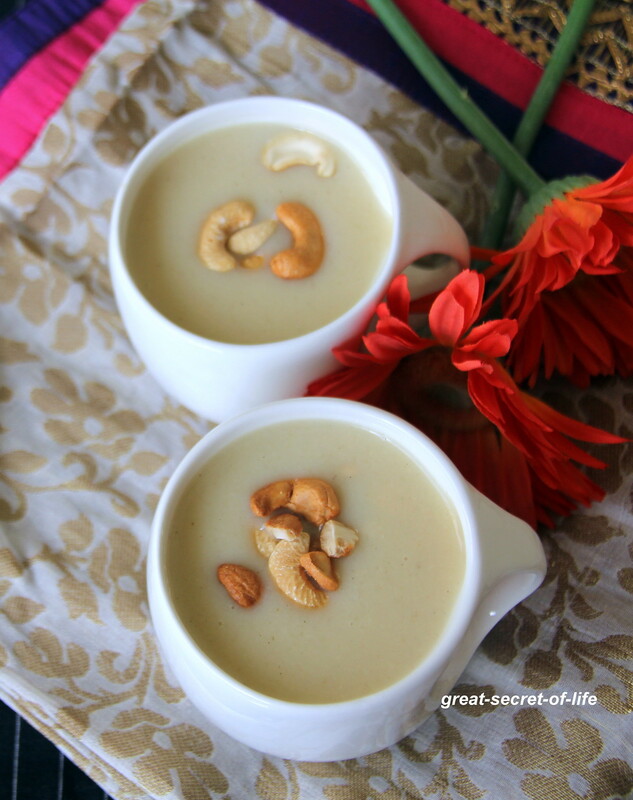 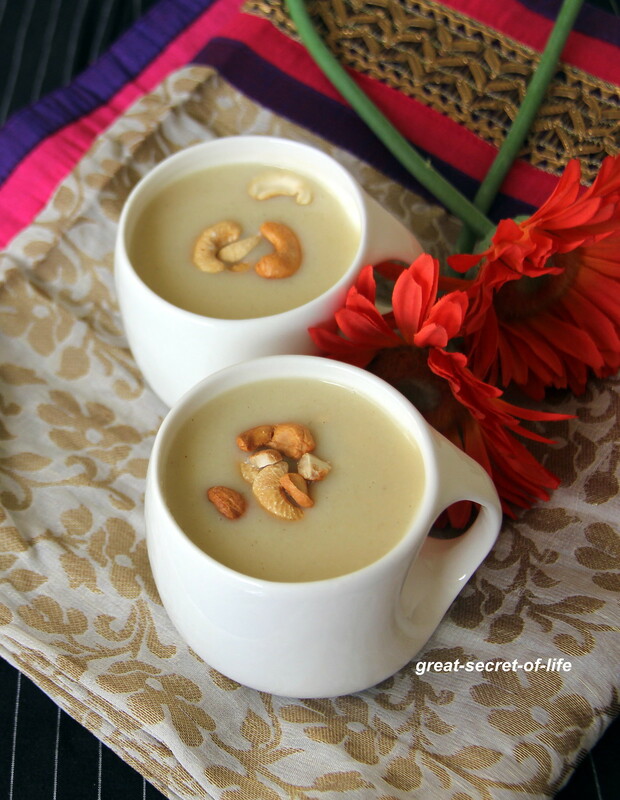 Such a tempting payasam :) looks so creamy and inviting too. 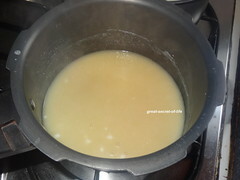 It must be very delicious! 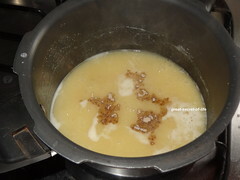 Thenga payasam looks delicious and mouthwatering!!! 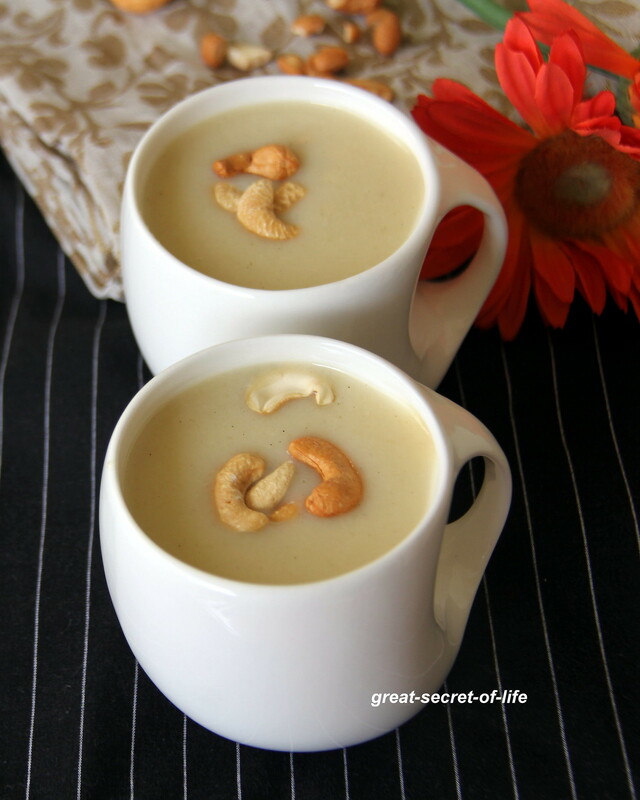 I like the idea of serving Payasams in Mugs or glasses. 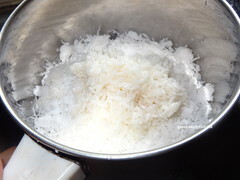 I didnt know they do that in South India until recently when I visited a friend and they served us Paysams in Shot glasses, it was such a nice idea for a party !